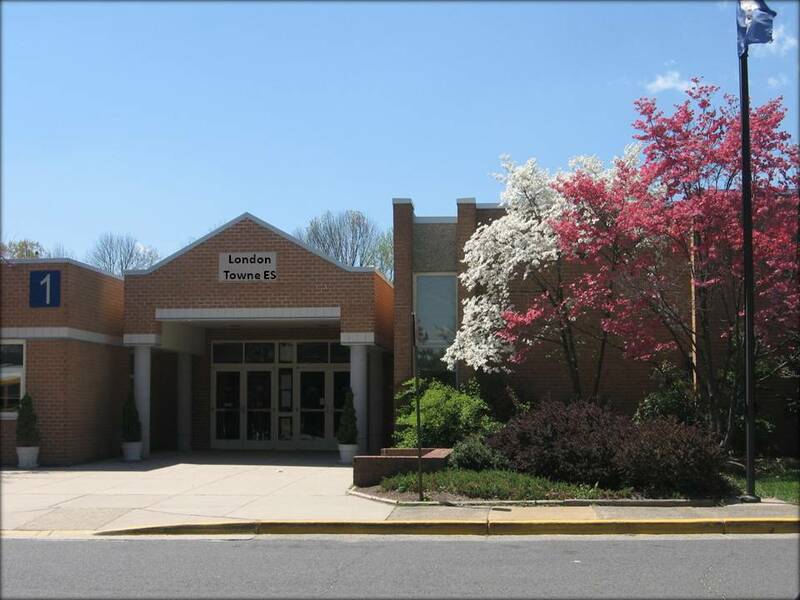 London Towne Elementary School is a 1,000 student Kindergarten – 6th grade school near CPC. As a Title I school, many of these students have special needs – educational, emotional and financial. CPC is reaching out to these students in several specific ways. CPC is committed to providing 70 bags of food each week to ensure that all LTES students have access to healthy food over the weekend. Provide food (shoppers are needed to assist in purchasing food 1 time per month for delivery by Tuesday of the week assigned. Pack Bags (Wednesday morning from 11:30-12:30 p.m. a group of folks are needed to help pack the bags). Interested in more details? Contact Director of Missions Sharon Hoover (sharon@cpceco.org). 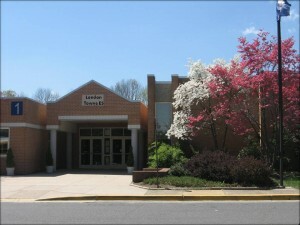 CPC assists each Tuesday morning (8:00-8:45 a.m.) during the school year. Volunteers work with 2nd grade students to learn and reinforce math skills. In addition to academics, you will become a caring voice in their lives and a model Christ in our community. “I feel like I have a special friend in my little mentee. She is a gift to me!” says Cindy Roberts of her mentoring experience. 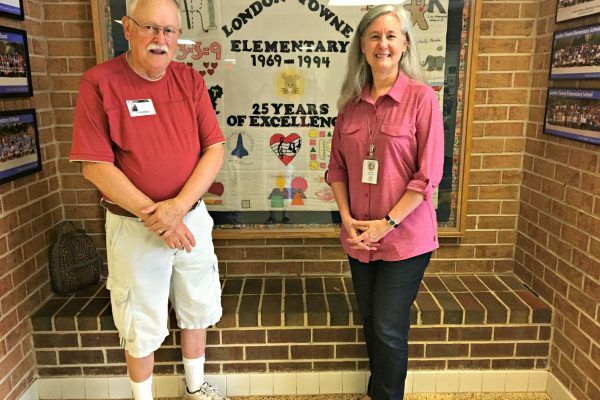 Great Year at London Towne Elementary Over 2,292 Weekend food bags were provided for students in need through out the 2016/2017 school year. 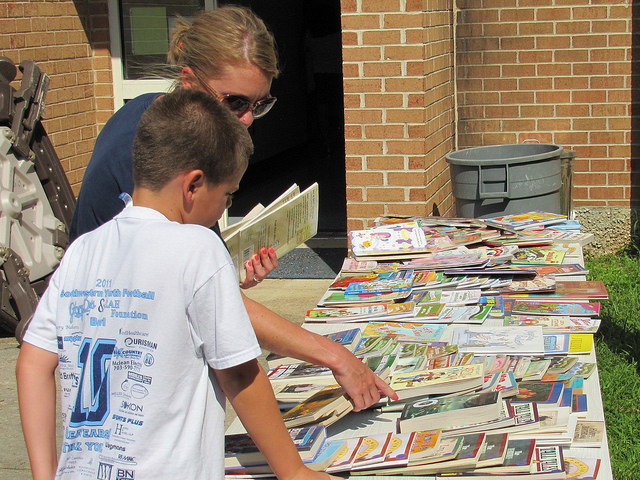 18 Reading Kits Many books 259 hours of Math Tutoring What a great opportunity to be able to bless and be blessed.